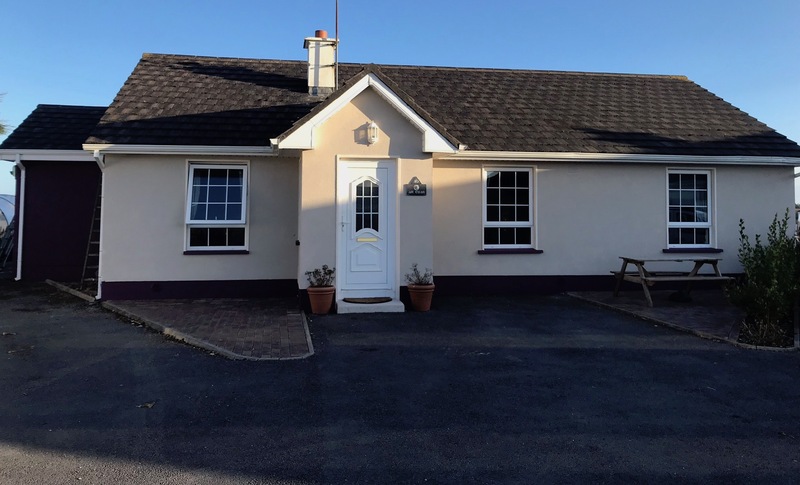 “An Cuan” is a three bedroom self catering Holiday Home located in the seaside village of Carraroe, in the heart of South Connemara Gaeltacht. 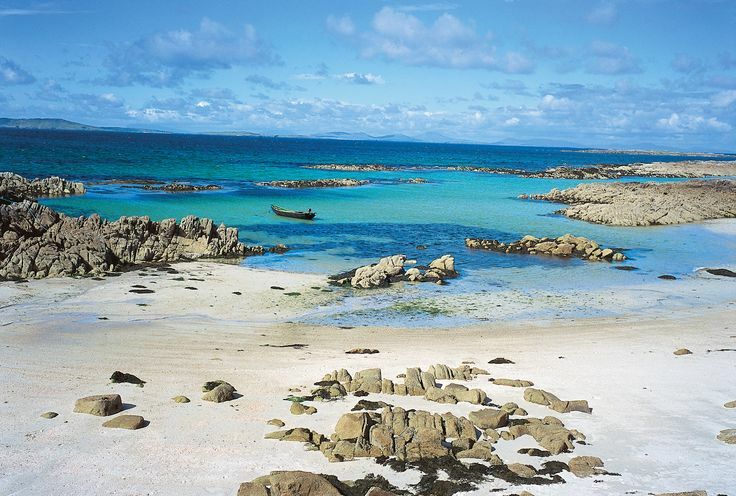 Explore the waters of Galway Bay and Aran Islands with skipper Max Couque on board 38 ft Leaca Rua. Leave from Rossaveal, which is located only 10min away from your Holiday Home.